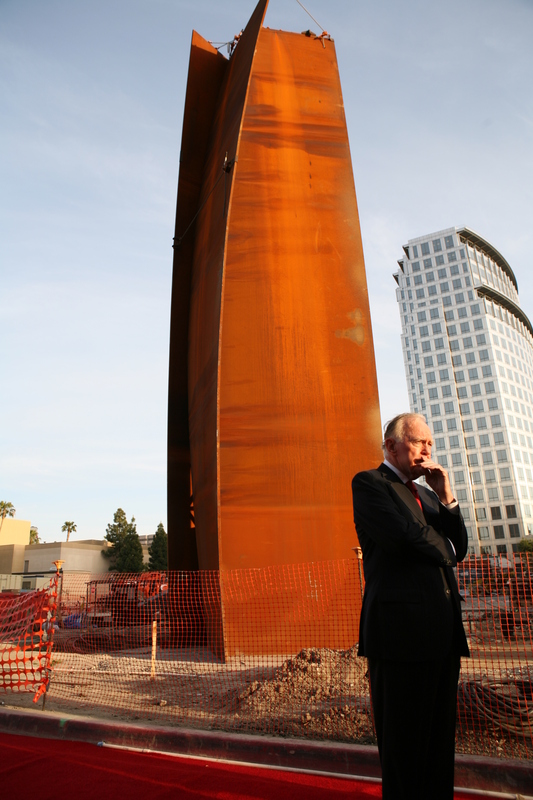 Dedicated to family, passionate about learning, and ultimately a model citizen, Henry Thomas Segerstrom gave more than he received. 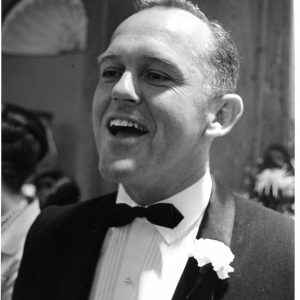 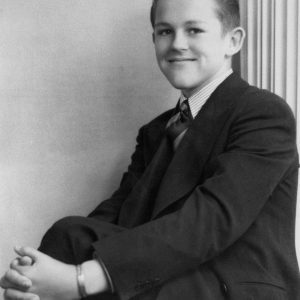 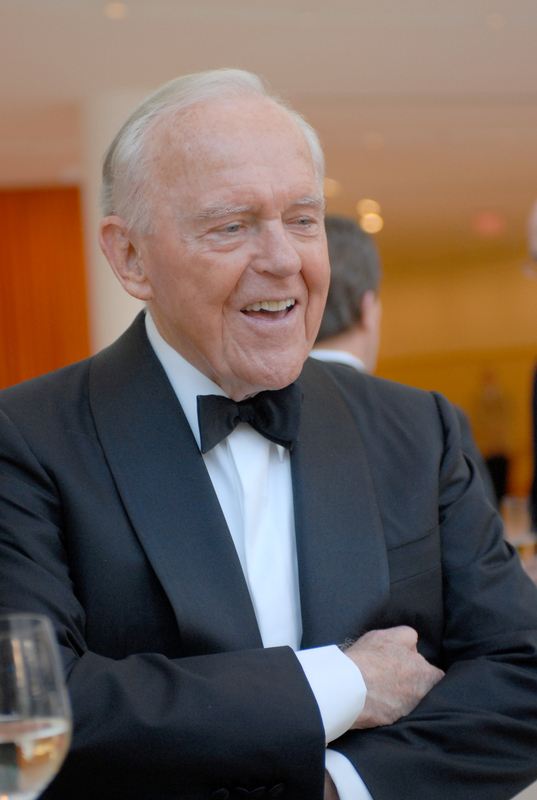 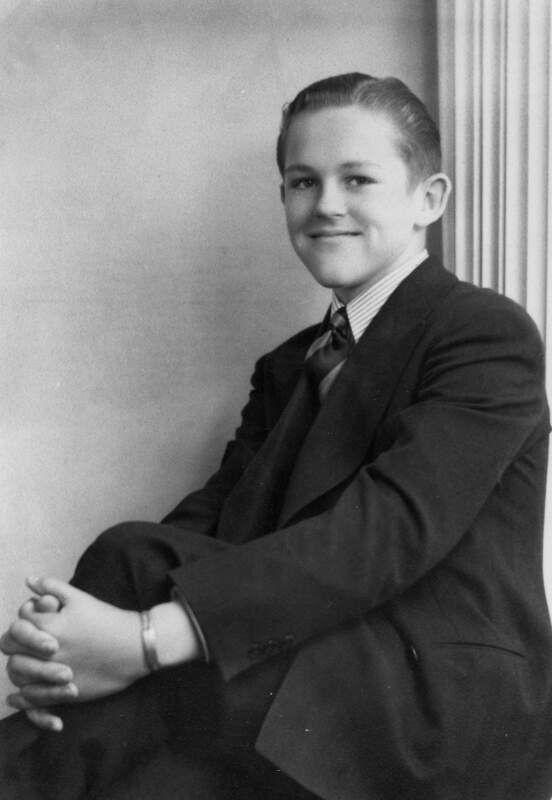 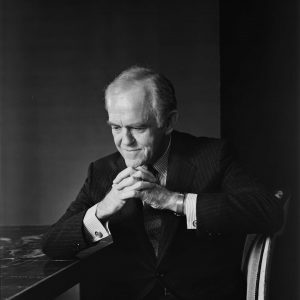 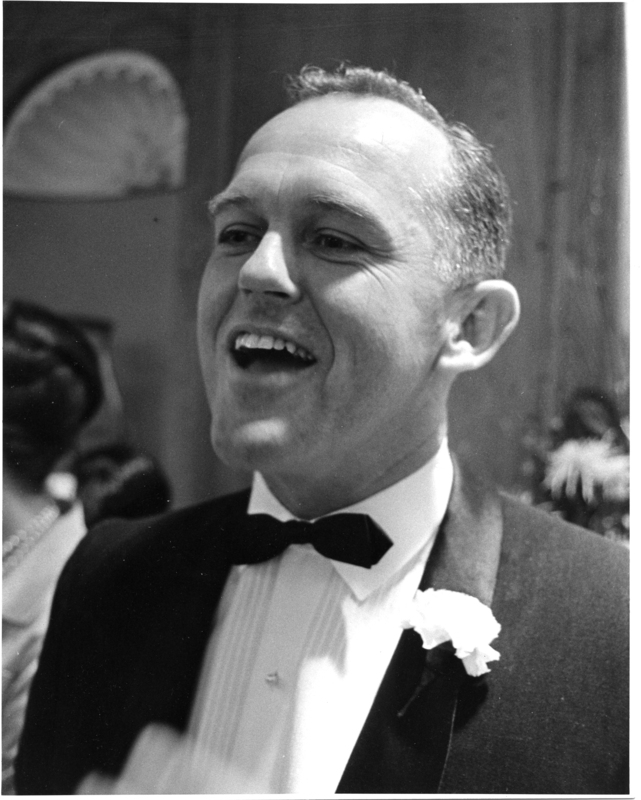 Born April 5, 1923, to Swedish immigrants in Santa Ana, California, Henry Segerstrom was a philanthropist, businessman, and cultural leader. 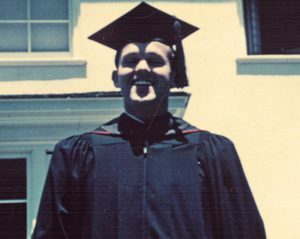 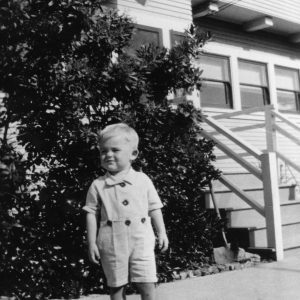 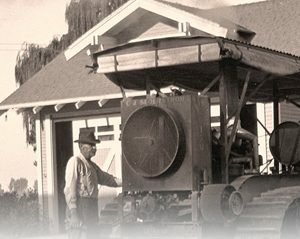 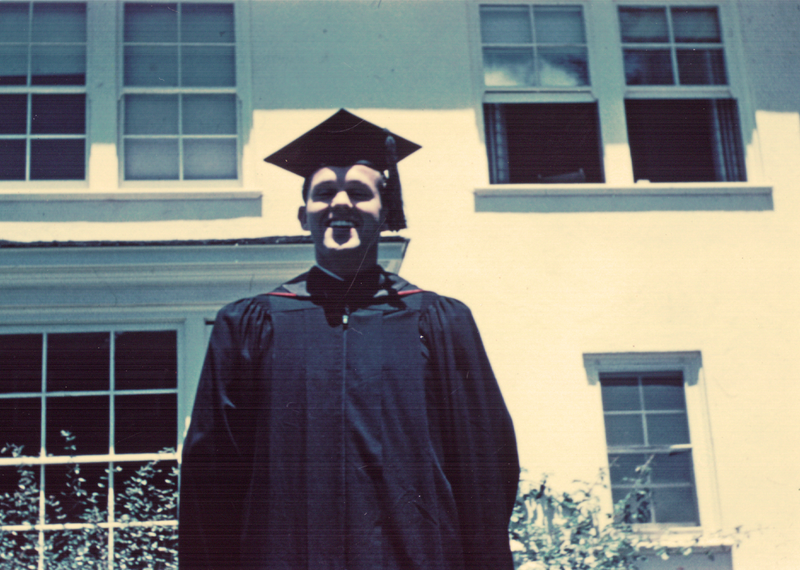 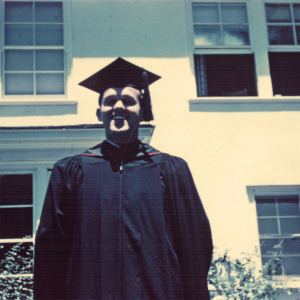 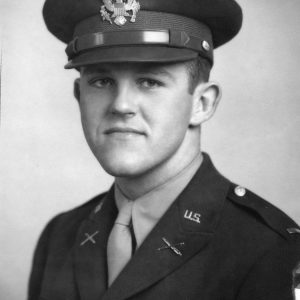 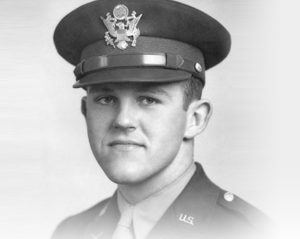 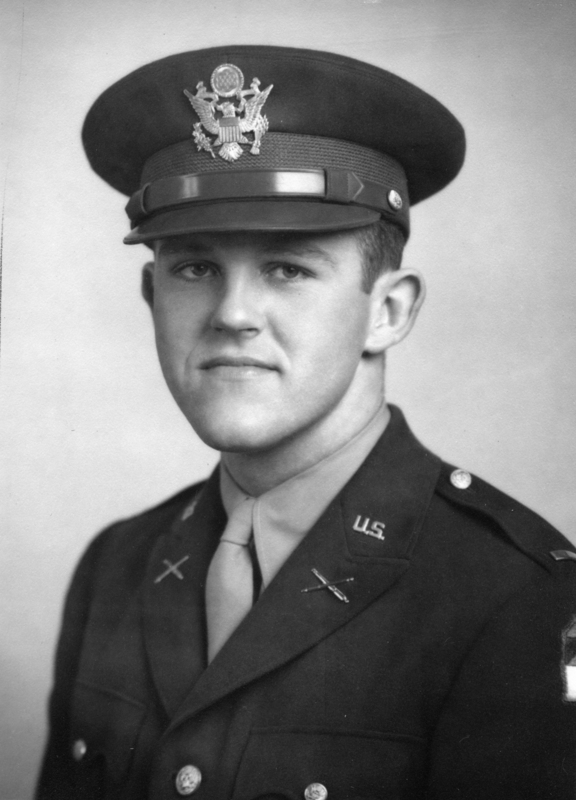 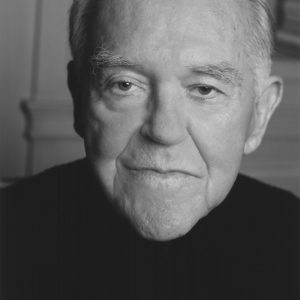 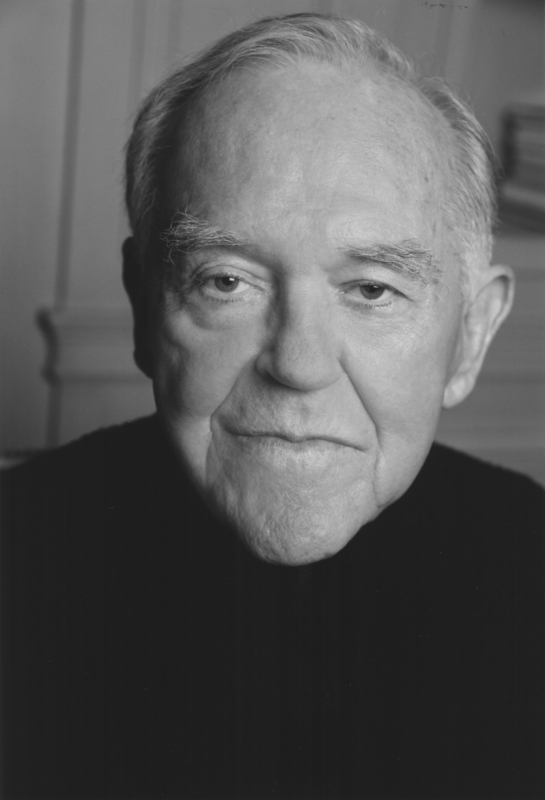  Henry graduated from Stanford University earning a Bachelor of Arts degree and in 1948, a Master of Business Administration degree, after serving in World War II. 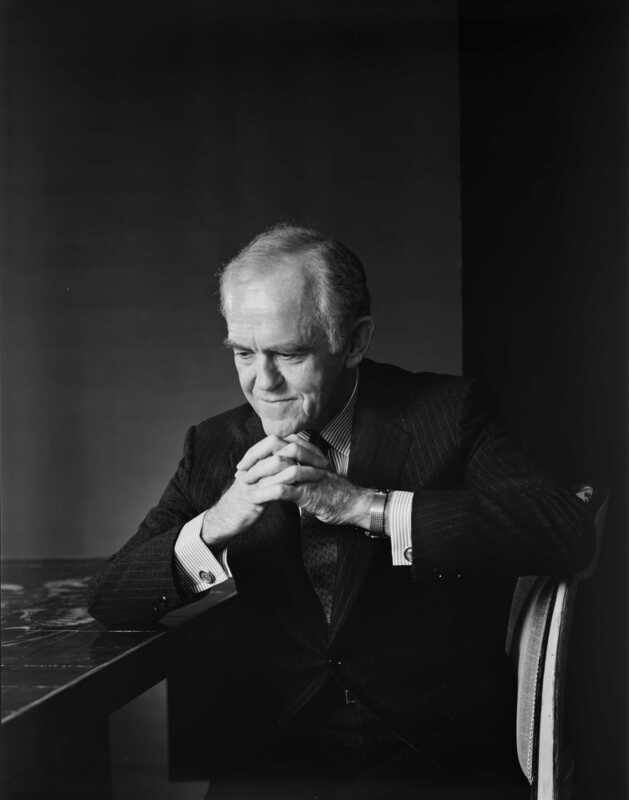 His vision for the future was clear and focused: where others saw obstacles, he pursued goals. 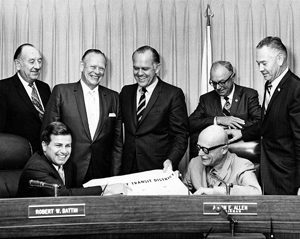 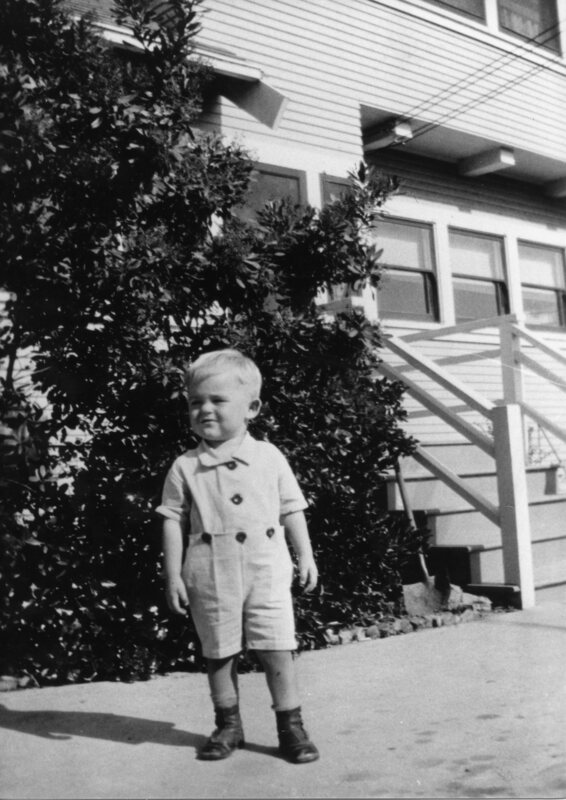 A member of our nation’s greatest generation, his determination helped to develop Orange County into a cosmopolitan setting. 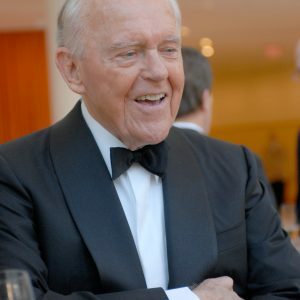 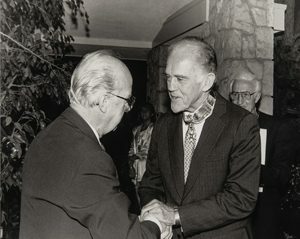 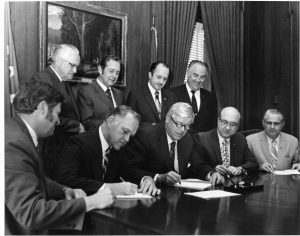 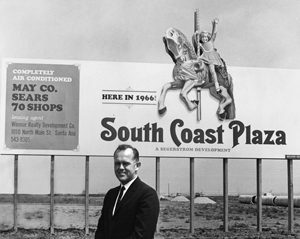 With his dedicated community leadership through gifts of valuable land and financial resources, along with commissions of critically significant architecture and sculpture, Henry T. Segerstrom displayed a lifelong commitment to creating a vital cultural life for Orange County. 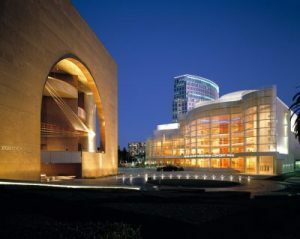 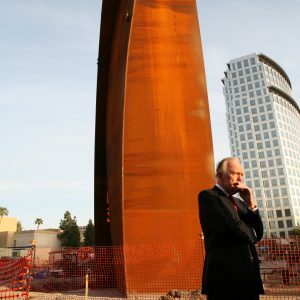 Orange County is now recognized for its sophisticated arts community, its innovation, entrepreneurism, and cutting-edge successes in business and technology.